January 2, 2019 – CBC BevCo and Twisted Cedar wines are happy to announce the hiring of William “Bill” Hardin as Division Manager. Bill will operate from the Houston, TX area. He has extensive experience in the wine industry and we’ve challenged him to develop and direct our business in the state of Texas. Welcome aboard Bill!! Thank you for visiting our new blog page! 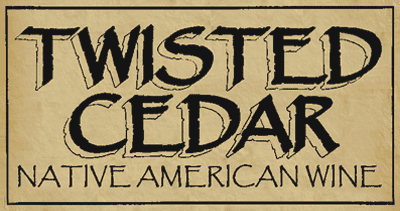 Here we will share our thoughts, appreciation and experiences as we grow Twisted Cedar Native American Wines. Please support us and share your thoughts with us on Facebook and Twitter.